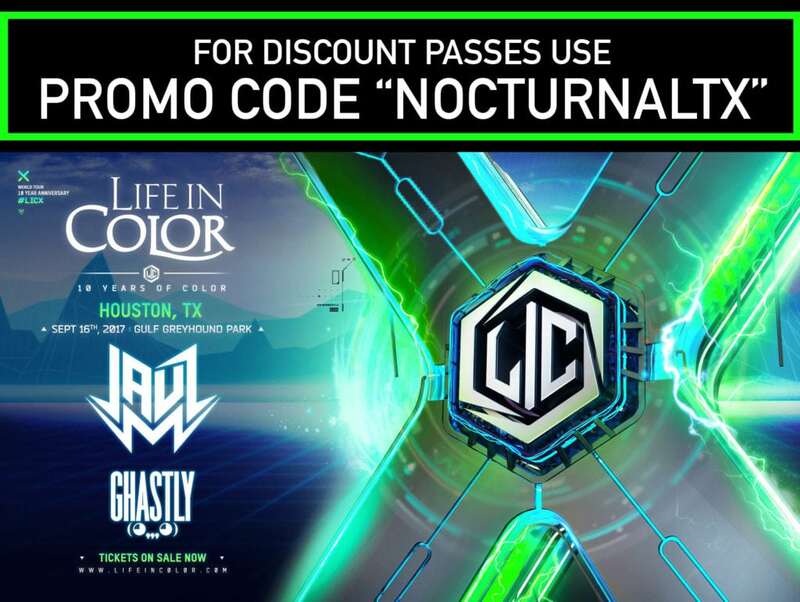 Life In Color 2017 Houston Tickets Discount Promo Code: “NocturnalTX” (Tickets released soon) This event will be held at the Gulf Greyhound Park in Houston, Texas. 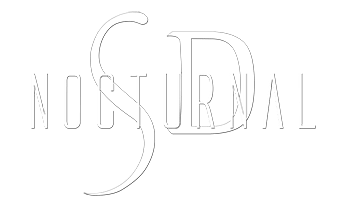 Happening at 6pm on September 16th, 2017. This is part of the 2017 X World Tour with 8 events happening all over the world. This Houston event is celebrating 10 years and proud to unveil the 2017 x tour. Get ready to party hard in the paint on September 17th. Tickets on sale soon! DJ Jauz Houston will be performing at Life in Color. This LA based DJ is a rising star turning in some of the biggest tracks in 2017. Some of his music ” Feel The Volume ” and remixes like ” Hella Hoes ” have been top at all clubs worldwide. 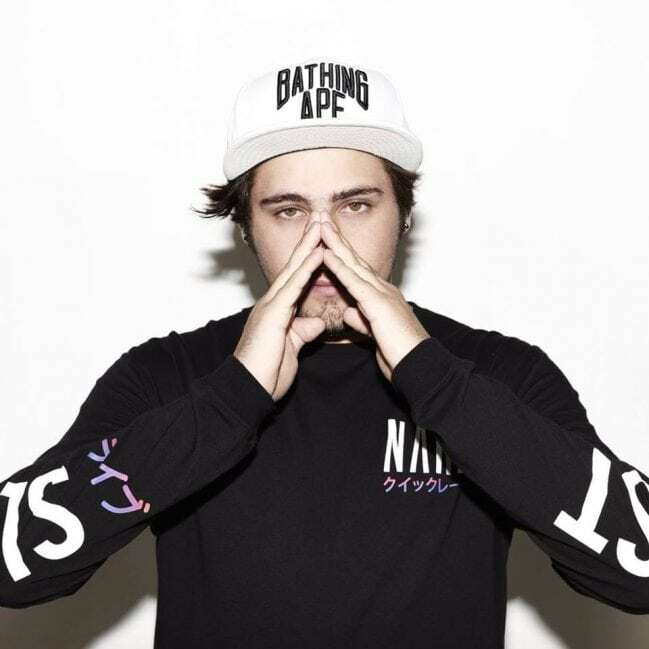 DJ Jauz is supported by industry heavyweights like Zedd, Skrillex, Diplo, Borgore, Destructo, Arty and more. Dont miss your chance to see him at the 2017 Life in Color Houston event. DJ Ghastly Houston will be performing at the Life in Color 2017 event in Houston, Texas. 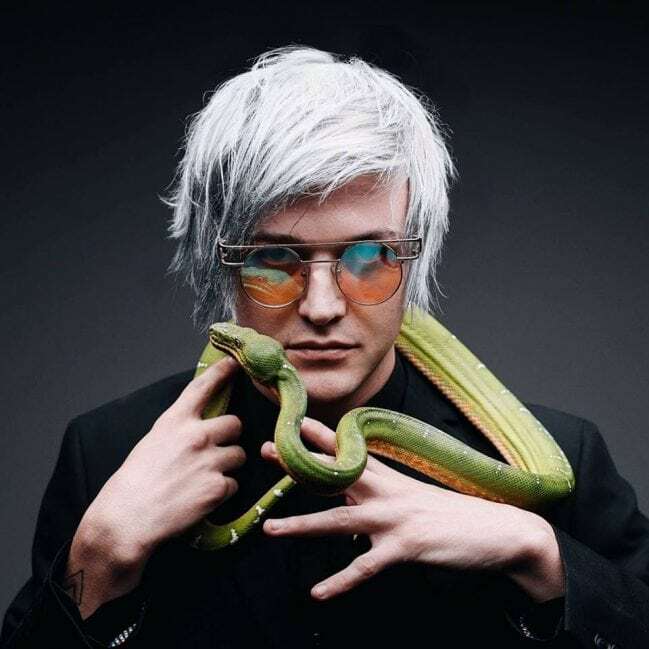 La based Record producer and DJ Ghastly is best known for his released songs on OWSLA, Buygore, and Dim Mak, such as “Miami Connection” with DJ Jauz. please contact The Gulf Greyhound Park at [email protected] or call 409-986-9500.